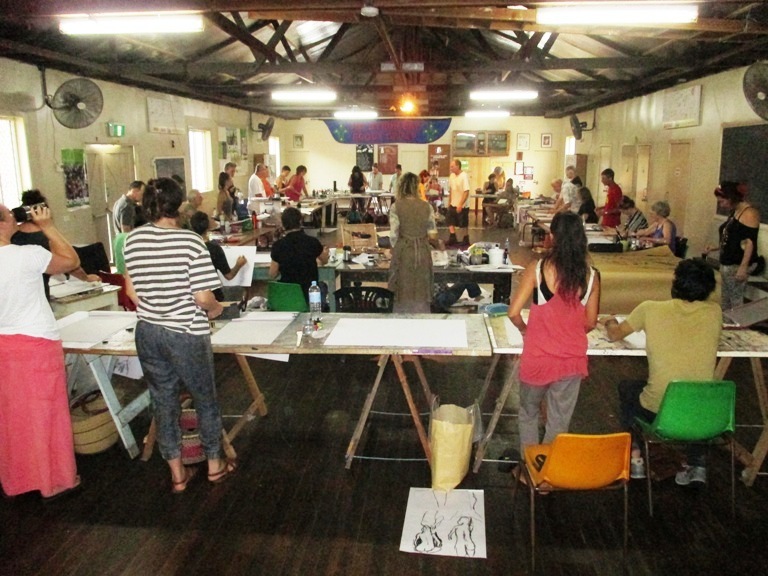 2019 DYNAMIC DRAWING CLASSES ARE NOW BACK – IN BOTH MULLUMBIMBY & BYRON BAY! FEEL FREE TO DROP IN, THERE IS NO NEED TO BOOK. 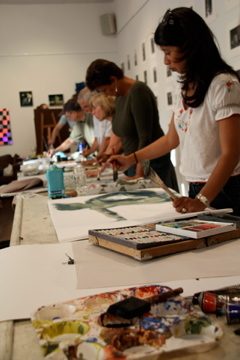 WE HAVE MATERIALS AVAILABLE OR YOU CAN BRING ALONG YOUR OWN – ANYTHING EXCEPT FOR OIL PAINTS. SEE YOU THERE! We all have our language. For most of us the language is already there; it’s just a question of good strategy, accessing those structures and effectively overcoming our resident fears. The language isn’t always just sitting there in our hand; we have to work at it to uncover and to meet ourselves. We need to remind ourselves that the whole history of art is a history of diversity and difference – if it were not, there would be no history of art. To learn to sit on one’s signature and draw from that place in a structured and focused way is to embrace drawing in a far more meaningful and total way – to allow your stories to meet the stories of the world around you. 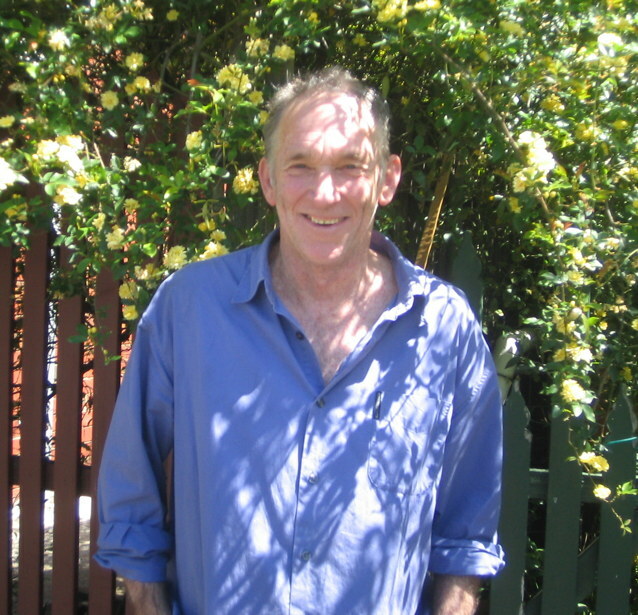 Ron is a practicing artist, with an Honours Degree in Visual Arts from Southern Cross University, Lismore. 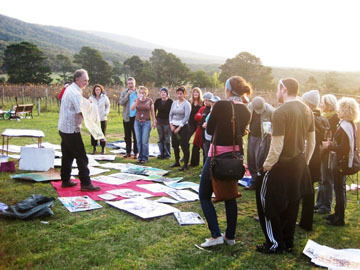 Ron Curran’s ‘dynamic drawing’ classes and workshops have become an established part of Byron Bay’s cultural landscape. They have now been running for 19 years successfully in Byron Bay, Northern NSW and Queensland, including at the Woodford Folk Festival. Ron spent two years in Melbourne between 2008 and 2010 which established ‘dynamic drawing’ as the most successful and popularly attended class in the city, with three full classes a week as well as conducting numerous workshops, schools and corporate groups. 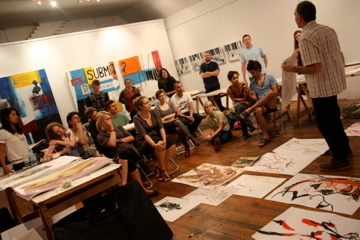 In addition, a major exhibition was held in Dec 09/Jan 10 at the high profile Brunswick Street Gallery in the arts hub of Fitzroy that included over 200 works from over 60 participants from the drawing classes in both Melbourne and Byron Bay. Since his return, the classes have re-established both in Byron Bay and Mullumbimby and are attracting record numbers of participants from all over Australia and overseas, and is more popular than at any other time – it has become the major drawing ‘hub’ and represents the cutting edge of creative action in the Byron Bay area. In the times in which we live, more and more people are choosing to engage in the search for both their own identity and the nourishment of their creative spirit. Art is about inspiration. It’s about recovering and nurturing your spirit. The whole history of culture and what’s been described loosely as art history has been about individuals, not institutions. How the individual has returned to themselves and reclaimed their experience as their own rather than have it represented to them simply by external imagery and structures – eg. mainstream media, tradition or the academy which, in fact, often stifles new and emergent signatures and genres.